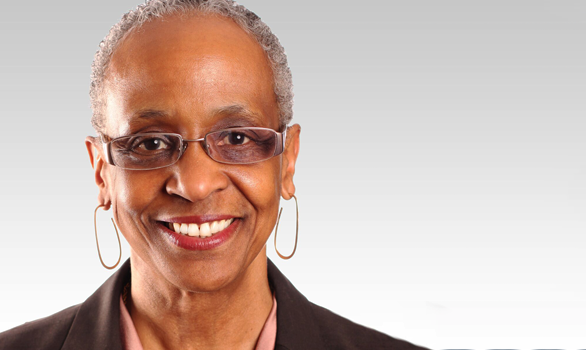 Shiriki K. Kumanyika is Founder and Chair of the Council on Black Health (CBH), formerly the African American Collaborative Obesity Research Network, a national network of academic scholars and community research partners based in approximately 20 states around the nation. CBH seeks to advance the health and well-being of Black American children and adults. CBH has its national office at the Drexel University Dornsife School of Public Health, where Dr. Kumanyika is a Research Professor in the Department of Community Health & Prevention. She also retains an appointment as Professor Emerita of Epidemiology at the University of Pennsylvania Perelman School of Medicine (Penn). During the past decade Dr. Kumanyika has collaborated with other CBH members to document the heavy exposure of Black Americans to targeted marketing of unhealthy foods and beverages, explore influences of food and beverage prices on product purchases of Black shoppers, and develop ways to improve support for healthy eating in food environments. She is a member of the National Academy of Medicine (formerly the Institute of Medicine) and a past president of the American Public Health Association and is involved in numerous public health-related advisory and policy activities in the United States and abroad. Dr. Kumanyika has authored or co-authored more than 300 scientific articles, reports, commentaries and book chapters. The Council on Black Health (CBH) seeks to have a significant impact on health in Black communities through collaboration, discovery, and innovation.